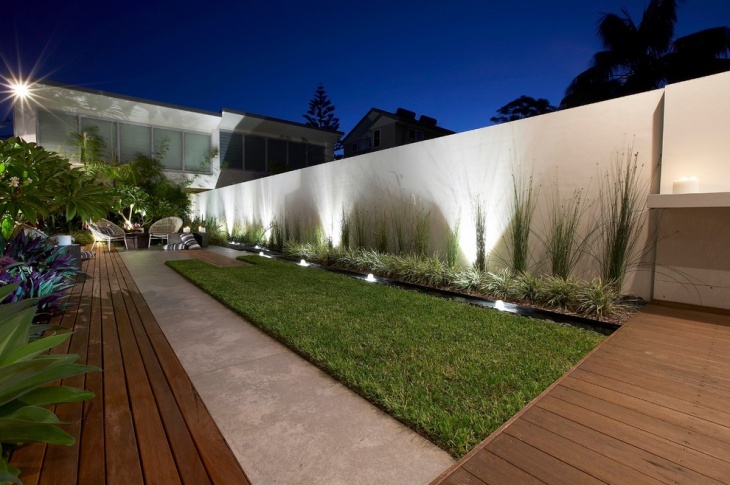 A great landscape around your property is not just an incredible way of creating a relaxing and enjoyable outdoor space but also increases the value of your property to a good extent. 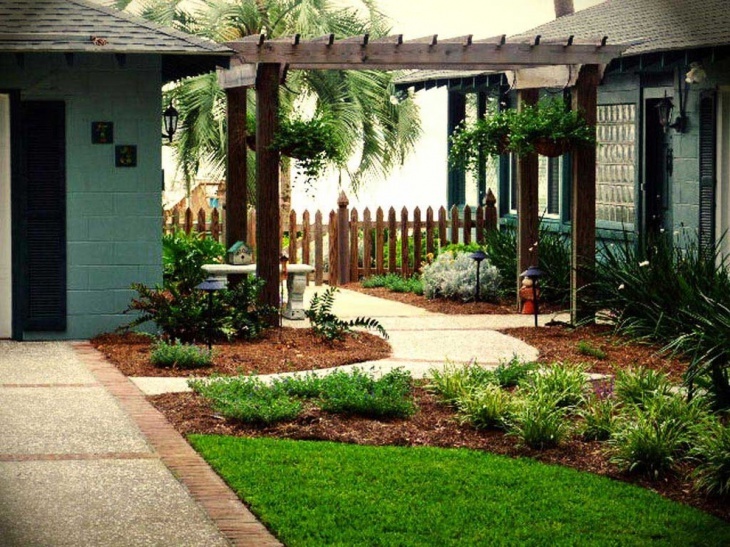 Depending on the availability of space and your neighborhood, you can choose you spruce up your front yard, backyards or the entre piece of available garden space. 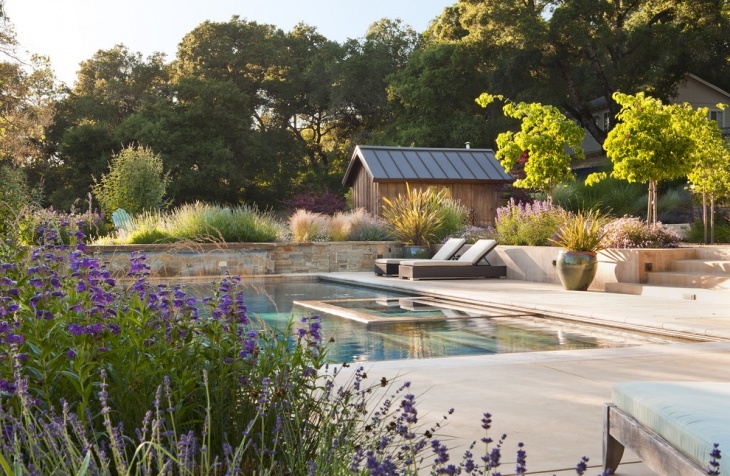 It’s not just about hiring a gardener and investing in seasonal plants but some homeowners also establish unique outdoor fireplaces and pool spaces. 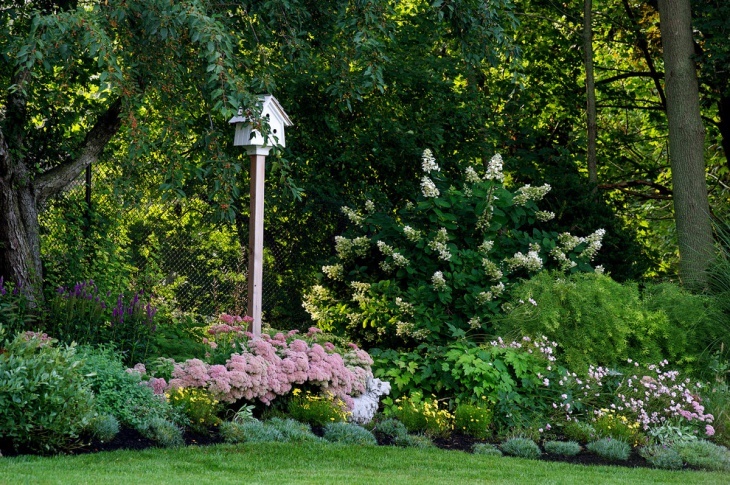 Added to this, a good natural setting also attracts city wildlife including birds, squirrels, butterflies and much more around your property! 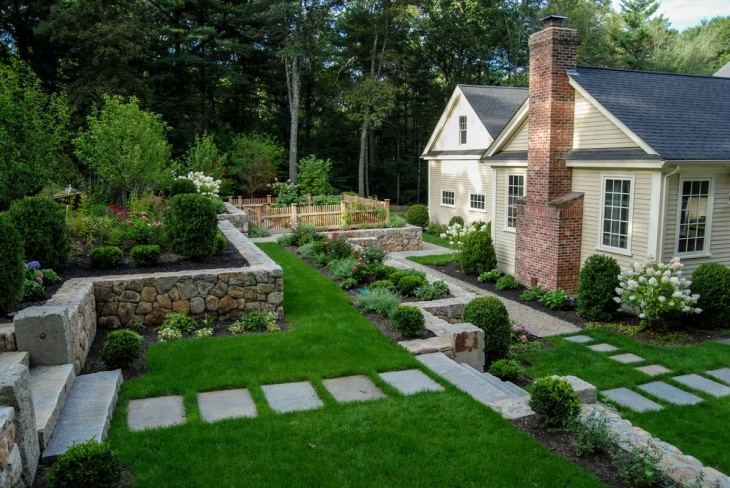 There are a whole lot of options when looking for the perfect backyard garden theme for your property. However, the first of things to consider would include climate, the variety of flowering/non-flowering plants, and the type of soil, the availability of water supply and such things. 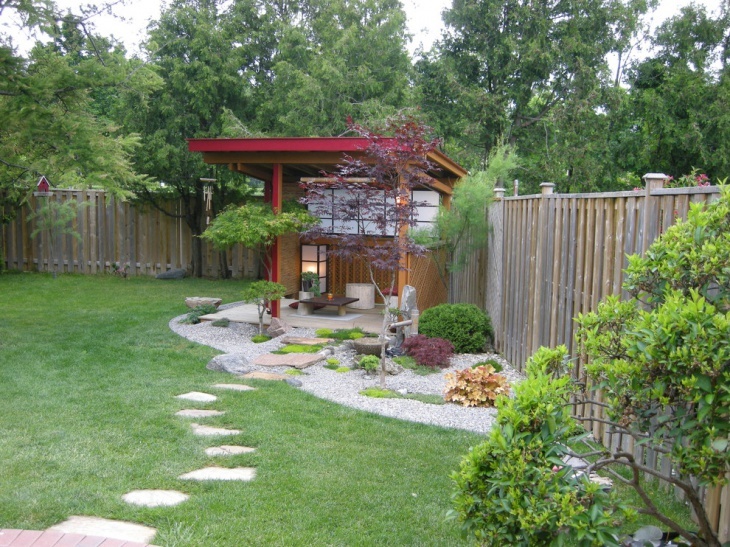 With the right maintenance, any backyard can become the most places inside a private property! 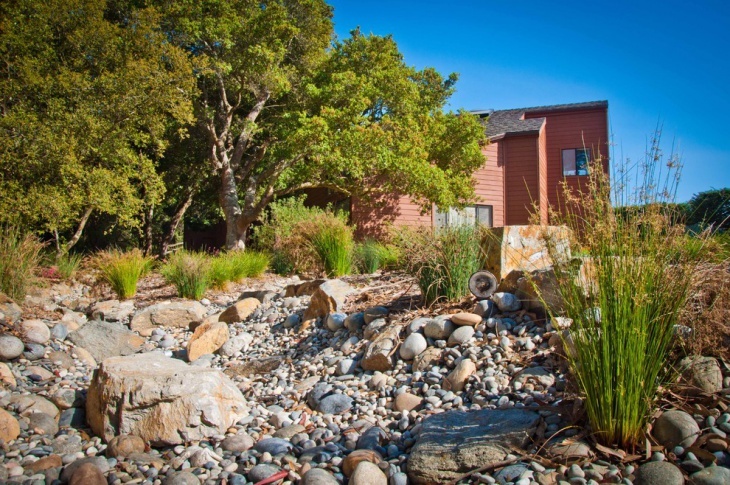 In modern times, most cities and residential neighborhoods are cramped for natural spaces. 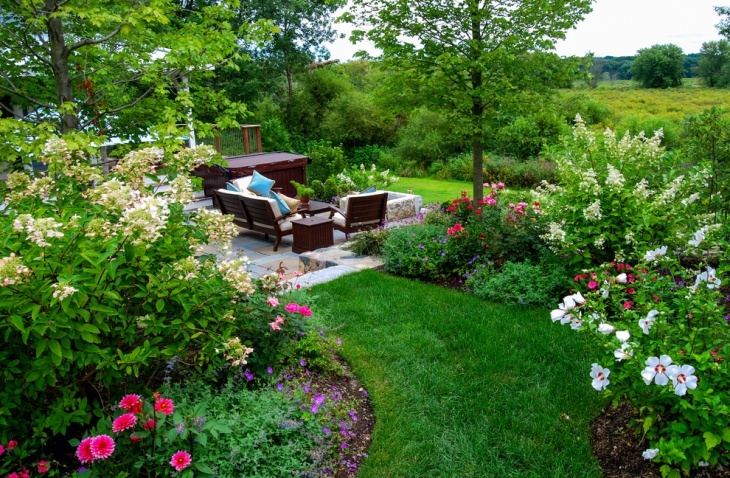 However, a good construction plan and an experienced landscape artist can always establish some fresh green patches. 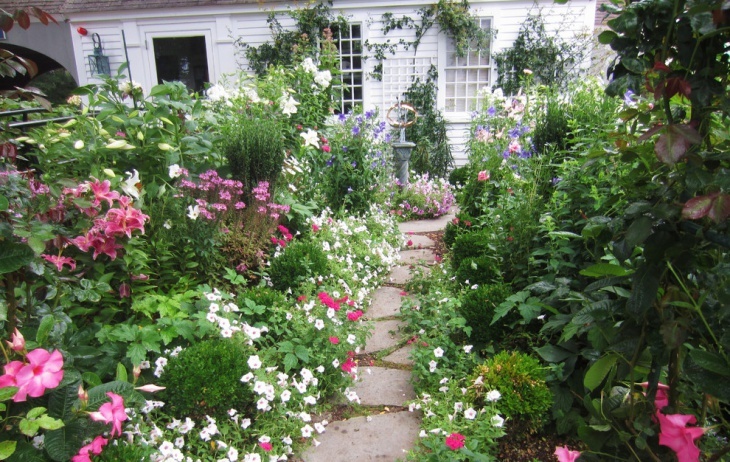 The goal ranges from a lawn to small flowering beds. 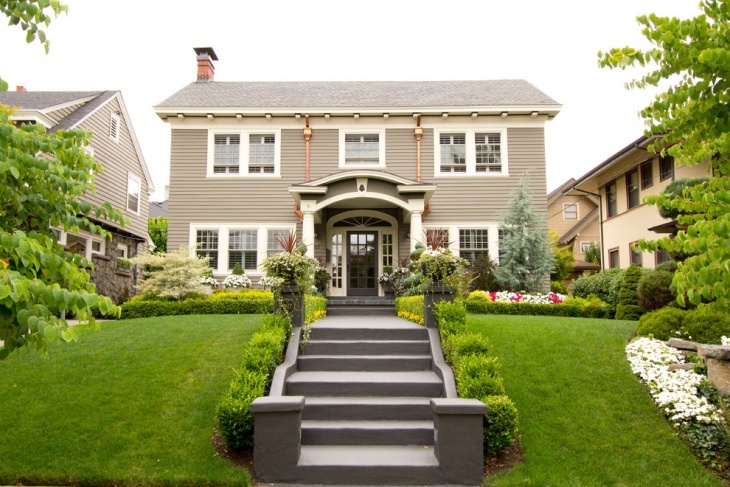 Generally, the front yard would be the space that you would want to keep clean, highly maintained and minimal. 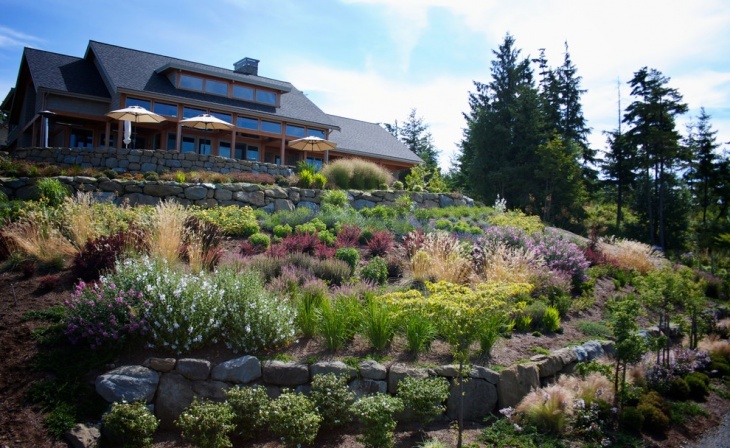 Even when looking to create natural settings, it would be advisable to invest in a landscape that undergoes minimal changes over a longer time period. Examples would include investing in tree saplings and creating a bamboo barricade. 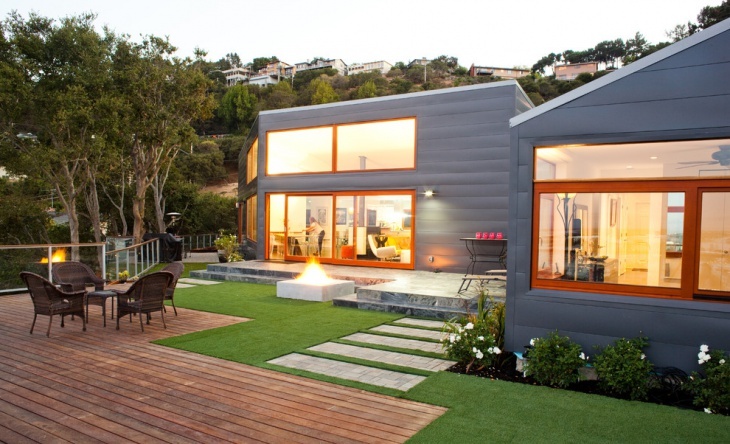 This is again a situation where you would want to keep the surrounding natural cover to the minimal. After all, you wouldn’t want a snake to slither by when you are with your kids in the pool! 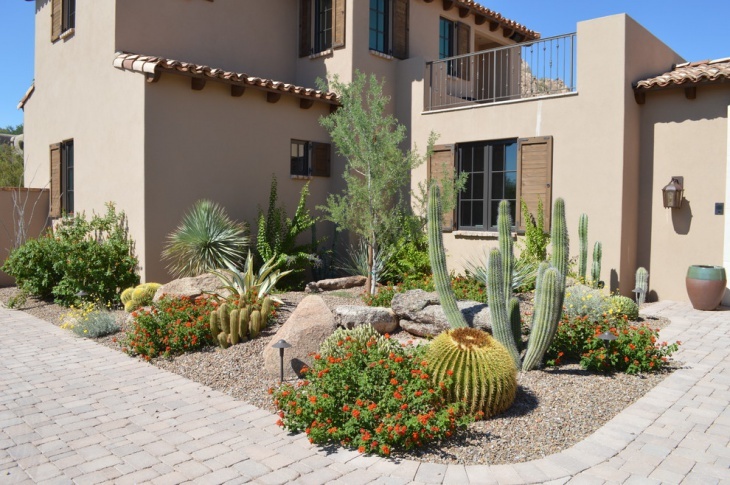 Tropical outdoor landscaping involves investing in a lot of colorful flowering plants and trees, establishing a tropical garden space thus take a considerable amount of time, but once establish, it would turn out to be the best investment you would have ever made. 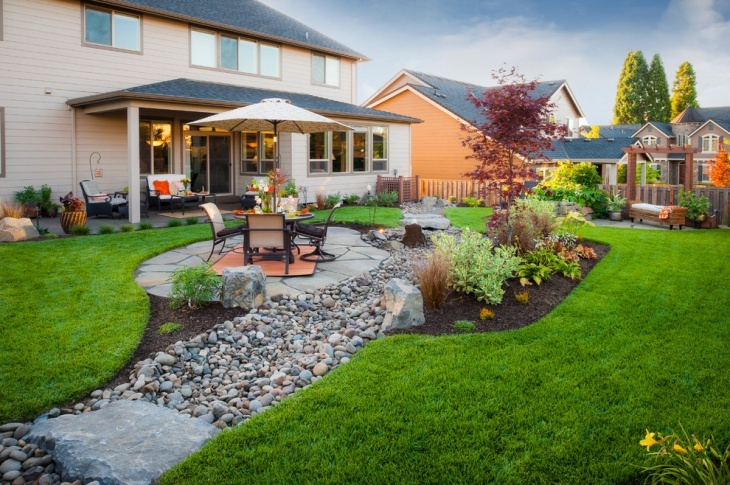 Depending on the amount of available space, you can create a wide variety of garden landscape that includes everything from lawns, flowering bushes to small rock beds for water bodies and even natural looking waterfalls! 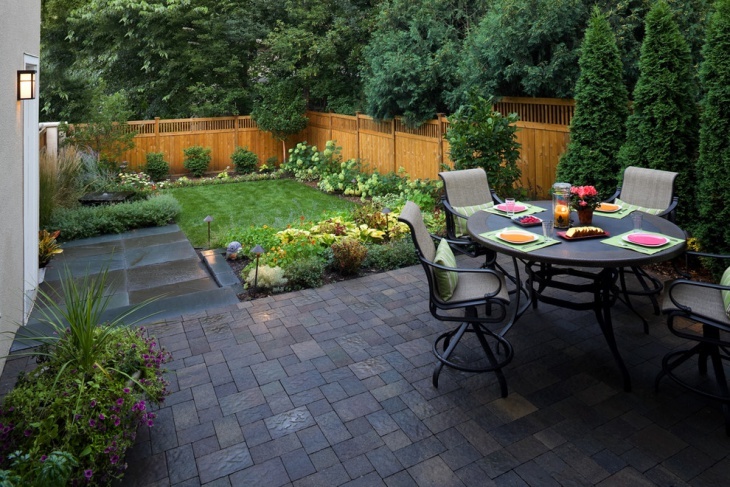 Coming up with and maintaining a garden space could be the most exciting task that every member of the family can contribute to. 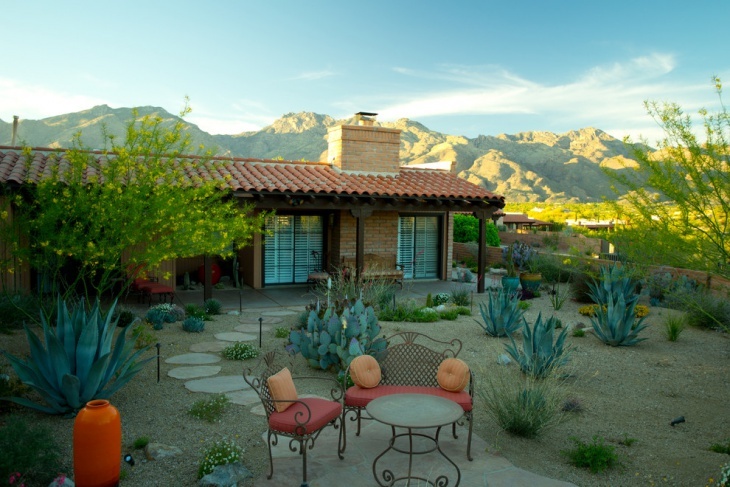 If you research well, it’s not hard to create unique DIY landscape that becomes the centerpiece of attraction of your property. 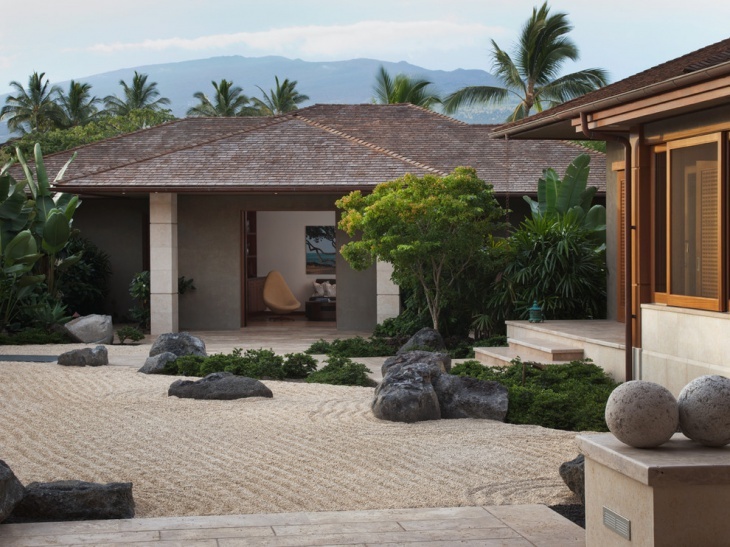 Rocks are another of such natural elements that completely change the look of the outdoors. 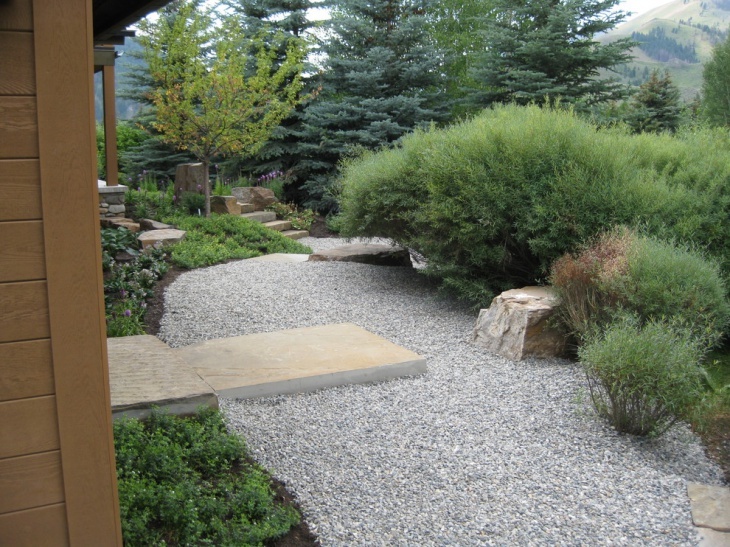 Landscape artists spend a lot of time gathering the perfect pieces of rocks and combine them to create a variety of moods in a garden. The options range from a small forest to a waterfall! 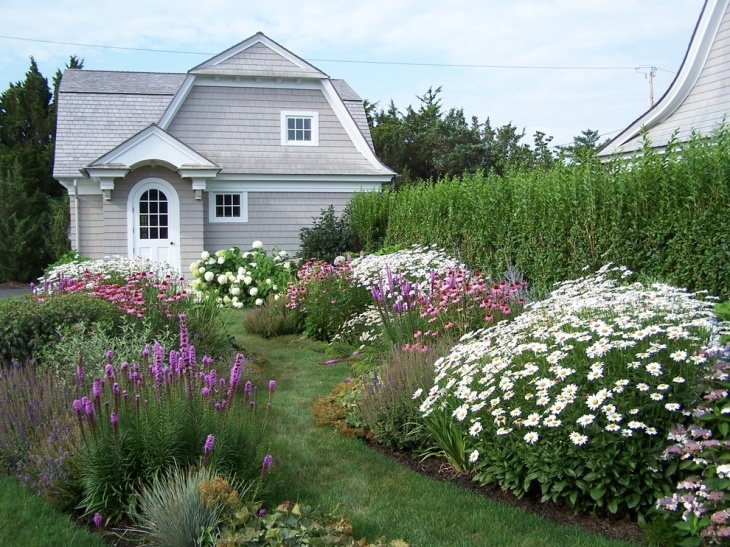 Urban landscapes are largely limited to well maintain lawn spaces and a minimal row of seasonal flowerbeds. There is not much to do apart from regular watering and weeding. Mediterranean landscapes are reflective of wide open spaces and the inclusion of a variety of natural elements in the setting. 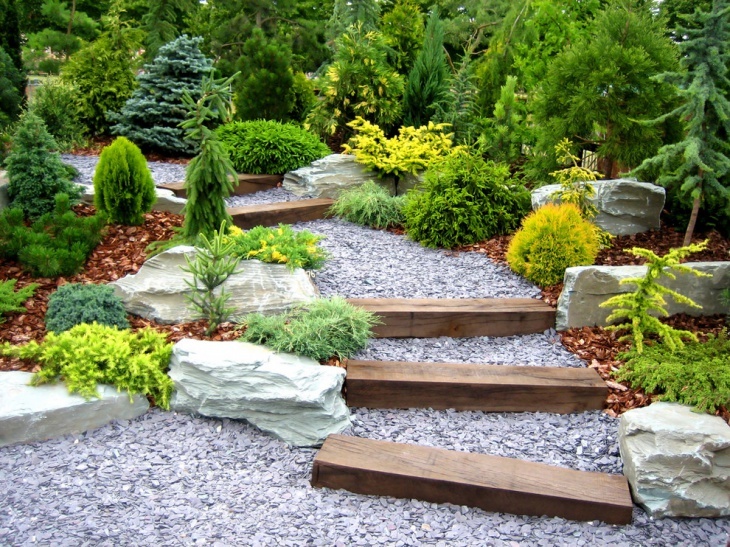 This includes the addition of rocks and water bodies along with the regular garden theme. 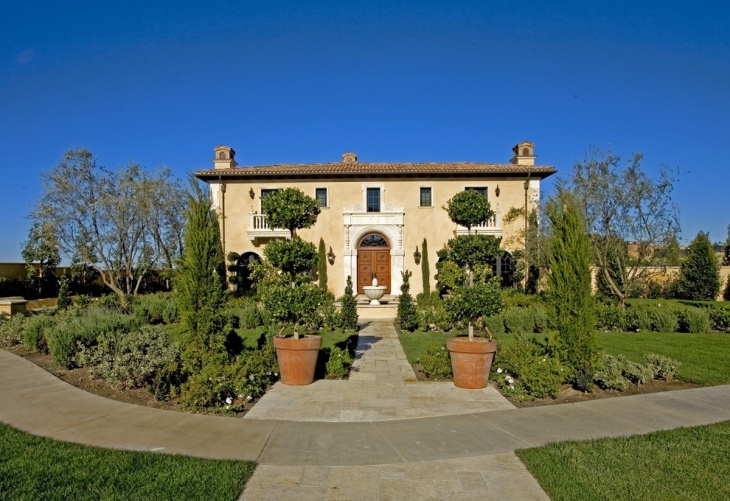 Mediterranean landscapes are always luxurious and might even include fireplaces and shelter seating. Commercial spaces are always crunched for natural spaces. 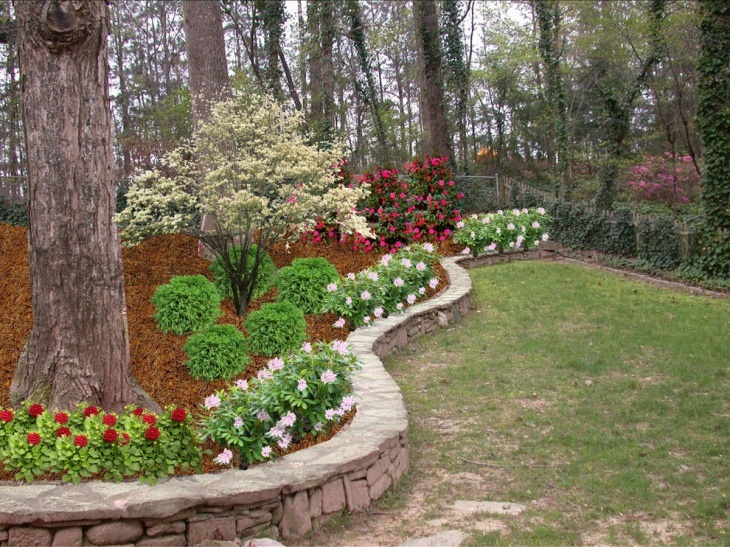 However, you can always choose to create natural patches, supported by artificial soil beds across the periphery of the property. 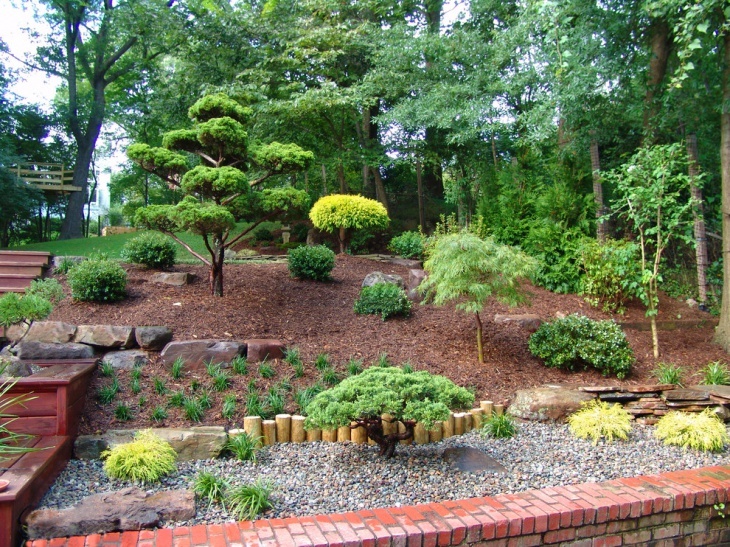 Zen landscapes are supposed to be serene and create a mood of spirituality. 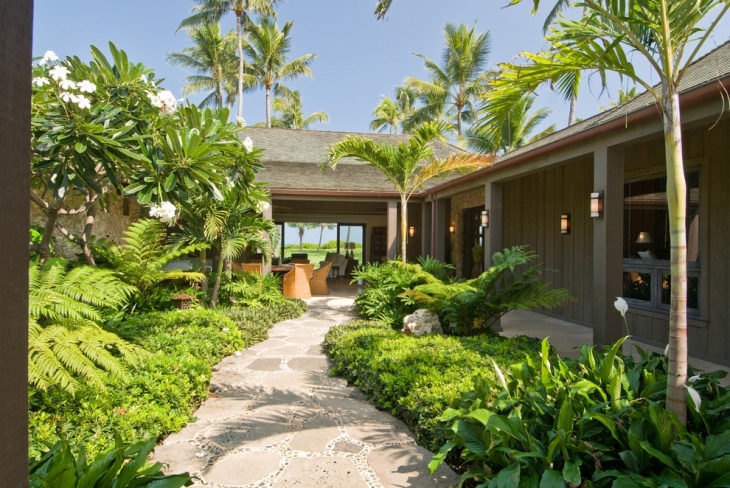 As such, you will need to create wide open spaces, a soothing view and include all kinds of natural elements. 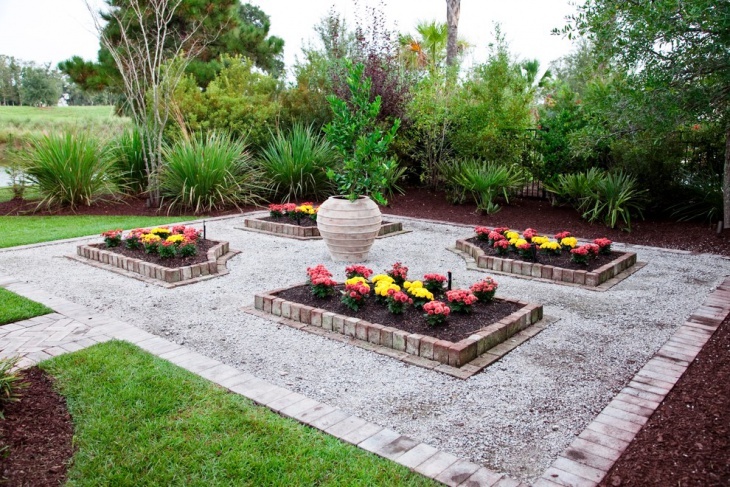 This would be a perfect garden to do your morning yoga! 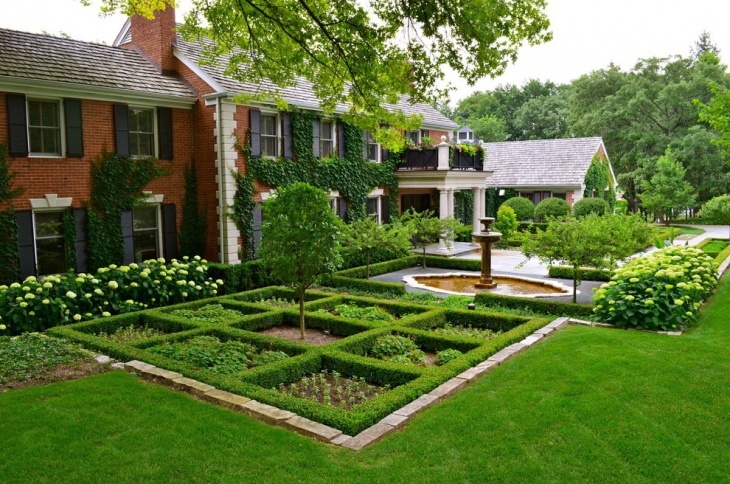 Luxurious landscapes are always overwhelming with the sheer number of varieties in plants and natural elements. 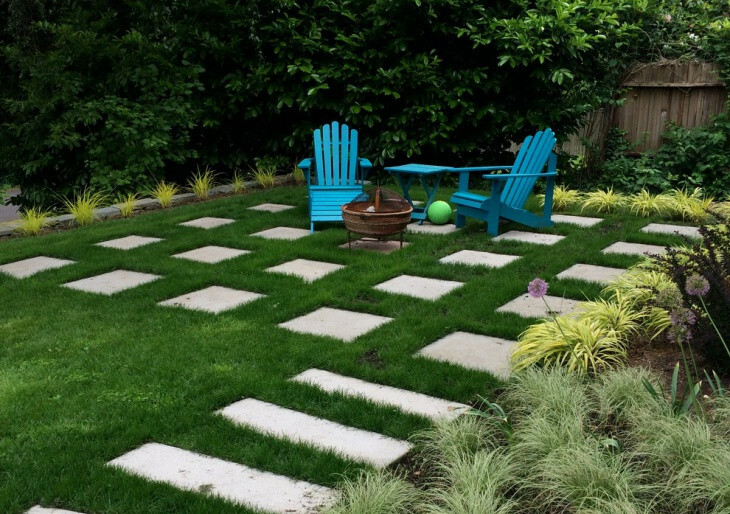 You can create it across the pool area or the wide open backyard. 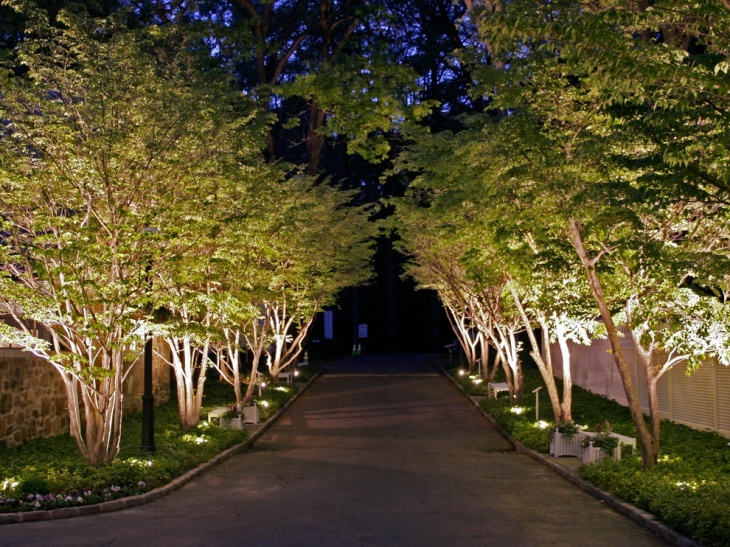 Well lit and perfect for private gatherings, it would be a garden where everyone comes together. 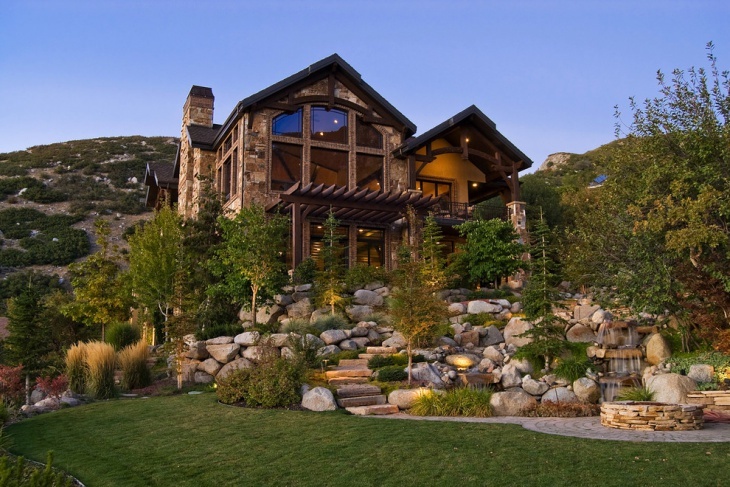 There is not much to be don when you have a home in the hill side, at least when it comes to outdoor landscaping. 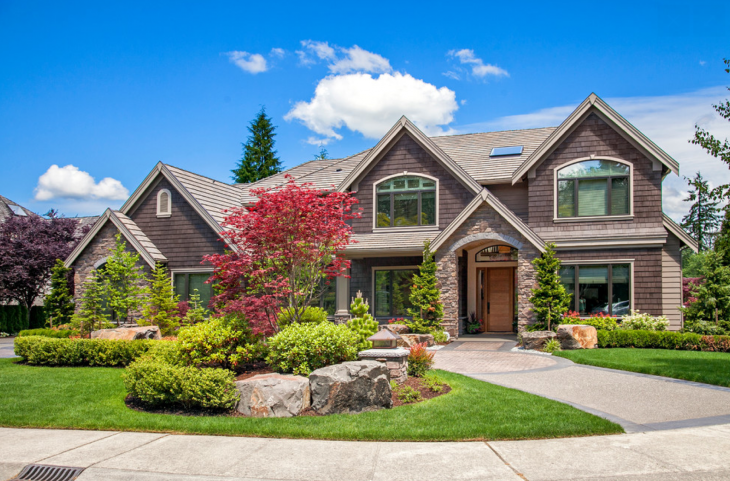 Just make sure that it is properly maintained and syncs with the beauty around. Traditional landscapes have sort of a wild appeal to them. 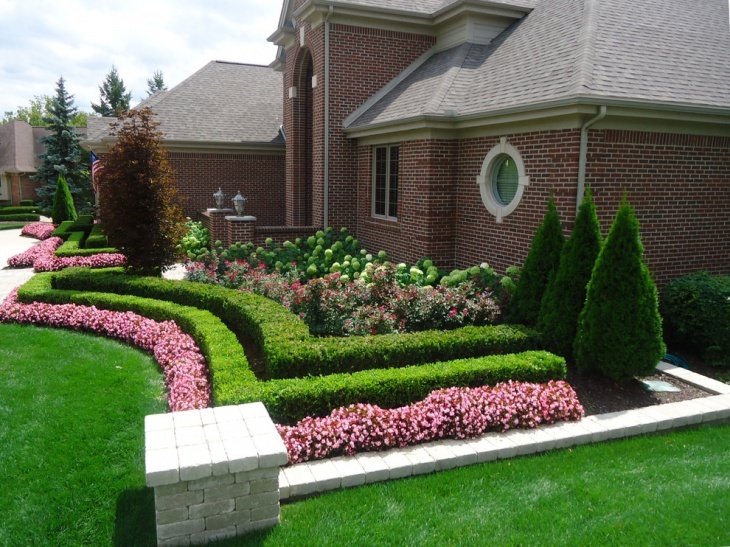 You can bring in a wide variety of plants and trees to create a diverse environment around your property. Traditional gardens are always close to the heart and would be a perfect space for every member of the family, including our kids and pets. 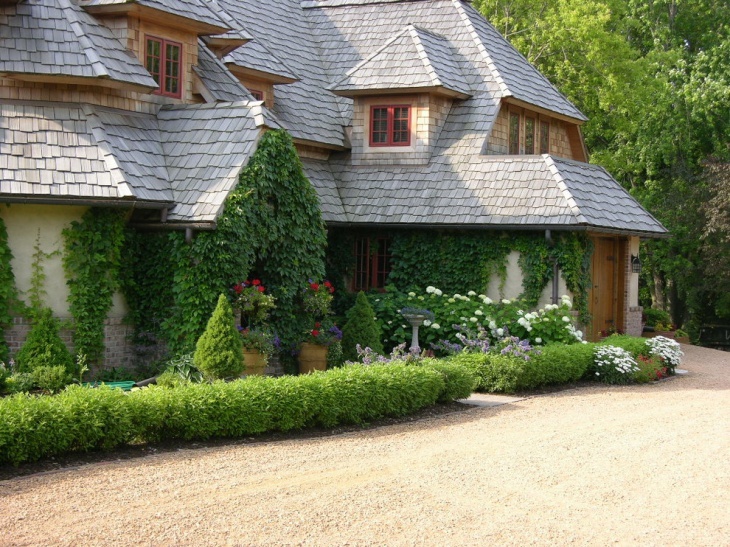 Cottages are again supposed to properties that are close to nature. 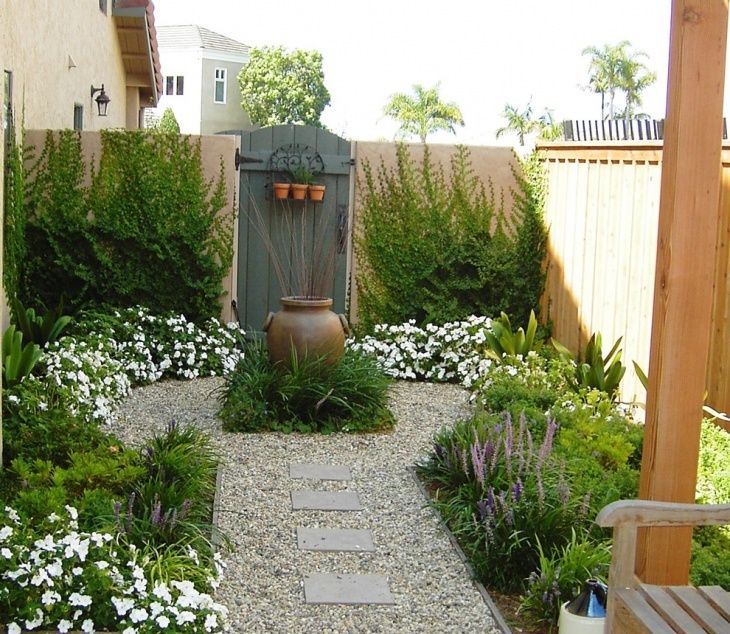 As such, you will need to establish a lot of greenery around and invest in a wide variety of plants and trees. 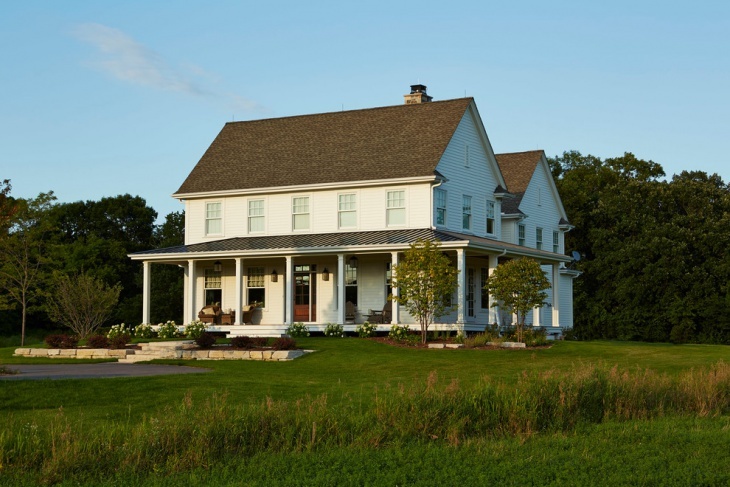 Overall, it should create a farm like mood – perfect to spend your vacations in. Victorian landscapes have always been highly colorful and consequently, also demand a lot of investment. 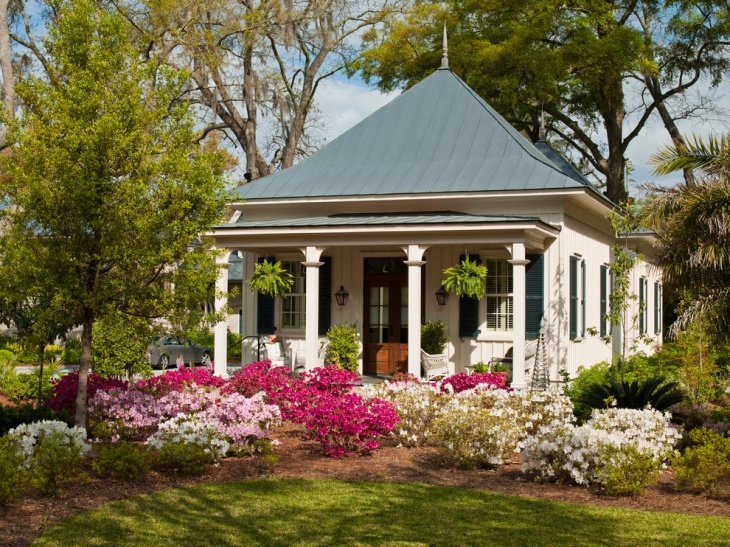 You will need to keep the garden fresh all throughout the year, across all seasons. 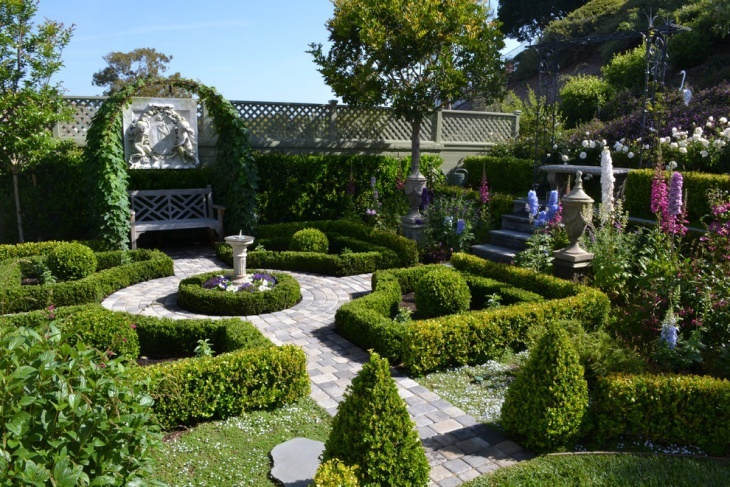 Victorian gardens are also a great place to hold private parties and gatherings. 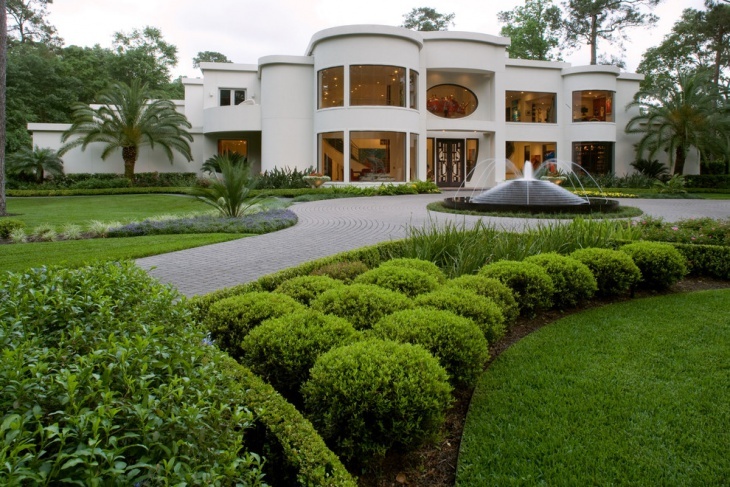 Modern day landscaping is all about keeping the green space trimmed and well maintained. 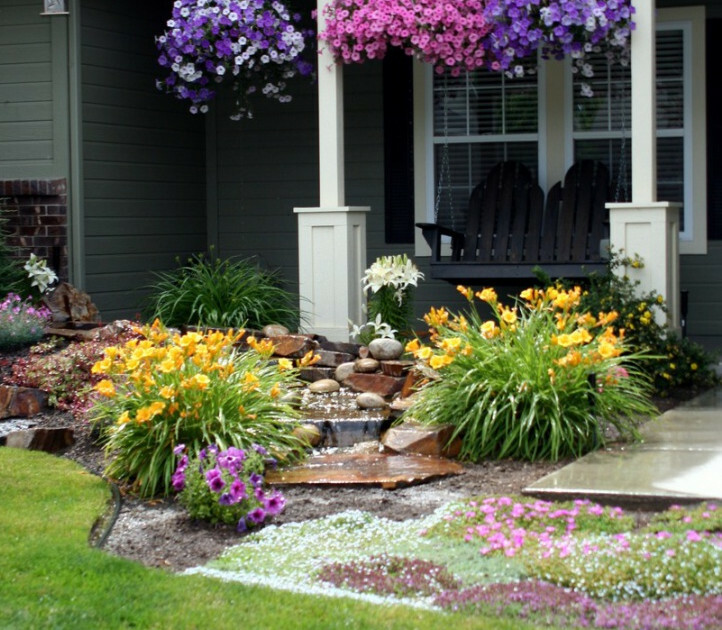 Sprawling lawns, parks and flower beds in regular intervals would be a great way to start with. 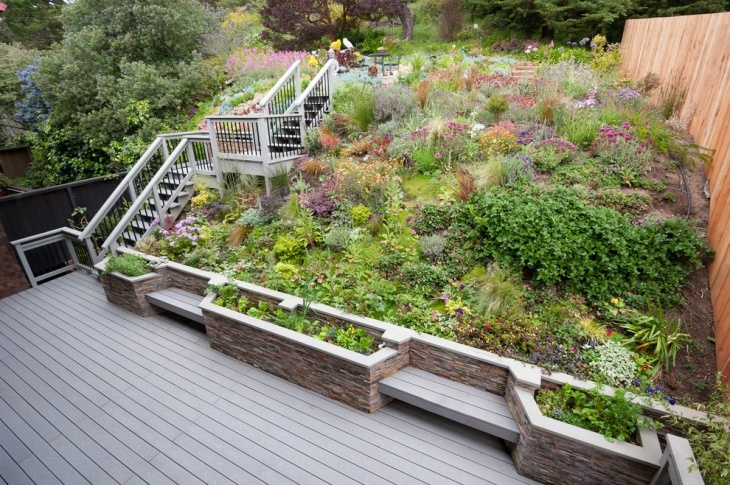 Modern gardens also limit the wilderness. 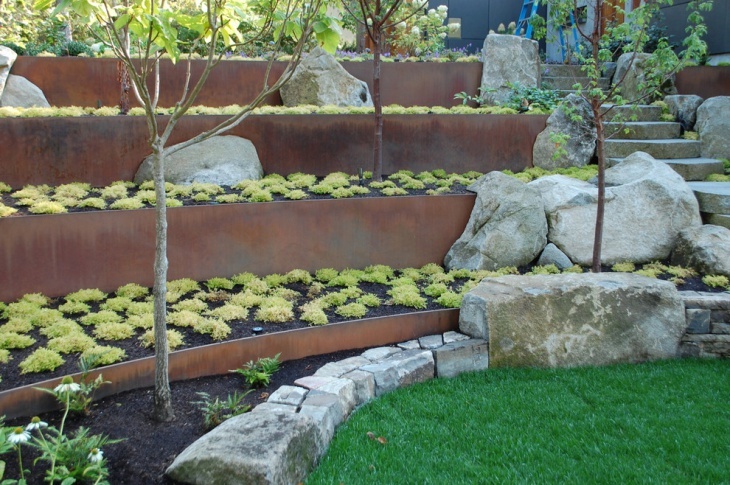 Sloping outdoors give a perfect opportunity to landscape artists to create unique surroundings and use the natural environment to turn the property in something totally different. This is more prevalent around hilly areas and mountainous neighborhoods. 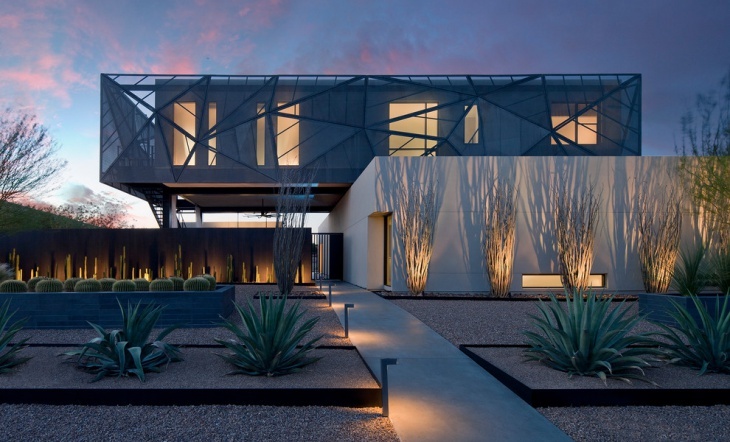 As obviously understood, desert landscapes are perfect for drier environment. However, it does need to be all sand and dust. 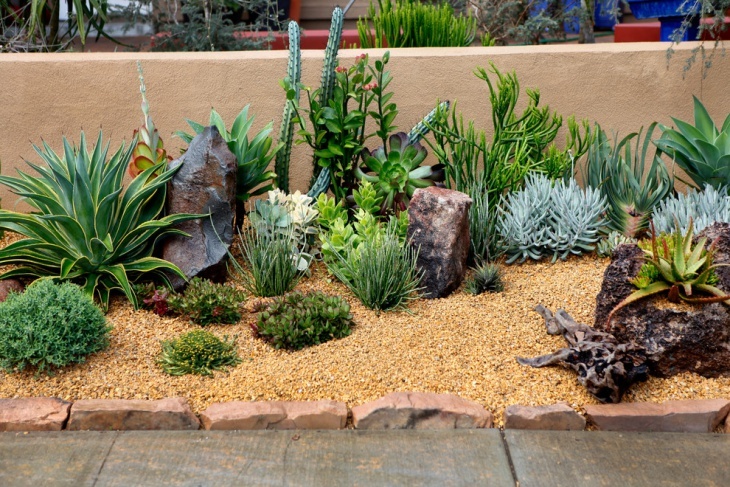 With the help of a good landscape artist, you can bring in several interesting varieties of cactus and even create rocky oasis beds for unique settings. 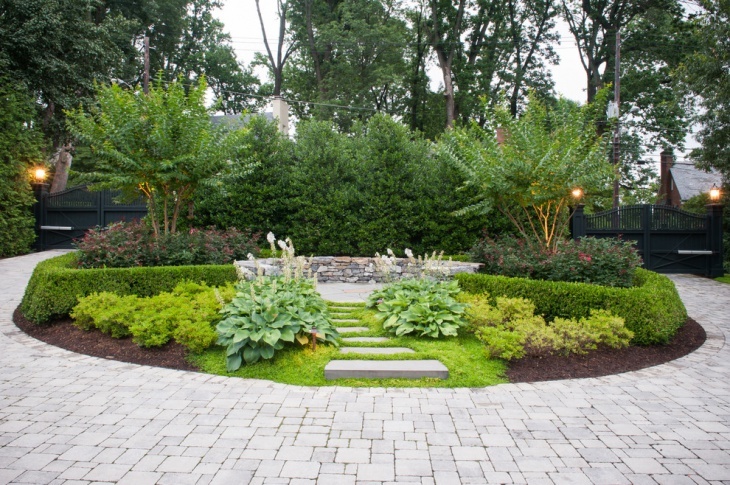 The best landscaping is all about understanding the local environment and syncing the space available at your end to make it a relevant yet unique setting. 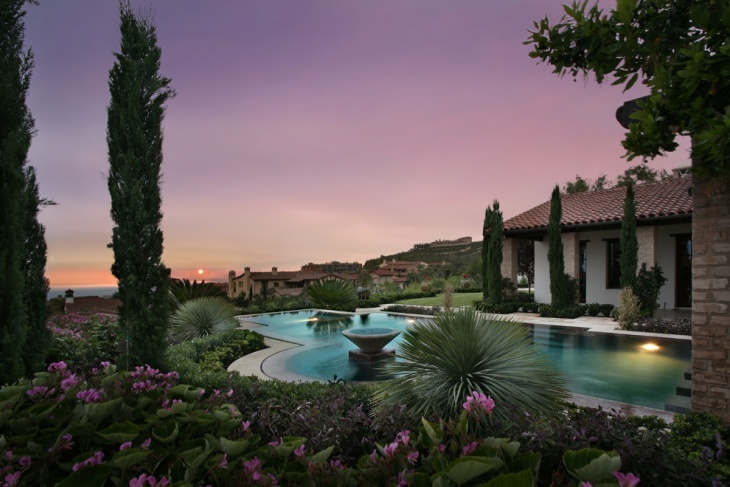 The work of a landscape artist will be limited to help you establish the mood and setting for the first time but it will be the job of the owner to adequately maintain the same. 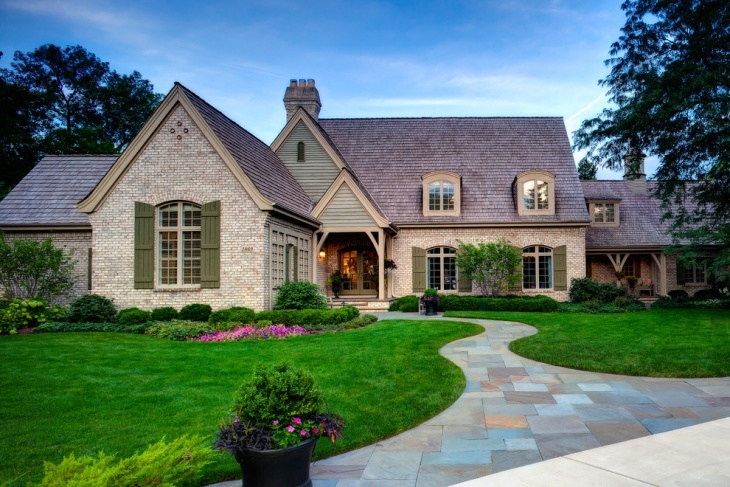 In most cases, it takes time for a proper outdoor landscape to be established. If you are planning to work towards this end, research and read a lot of local flora, the ways to keep them healthy and the means to create a unique setting using the same natural elements available locally. 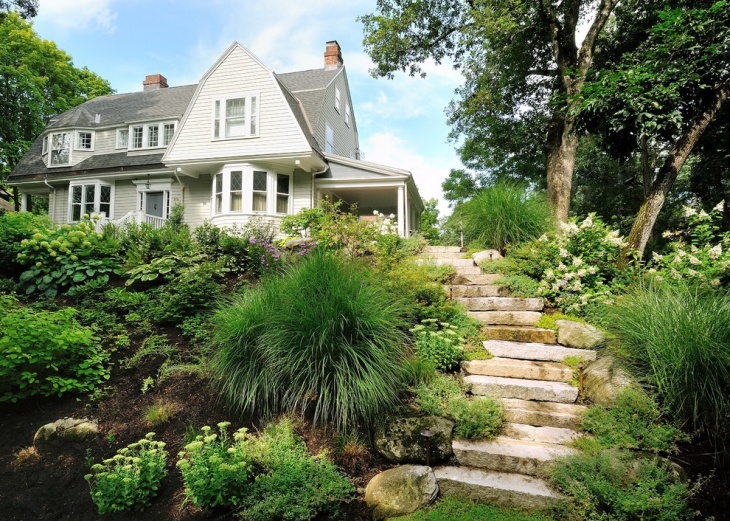 Today, the internet would be a great resource to understand the best landscaping options precisely available for your neighborhood. 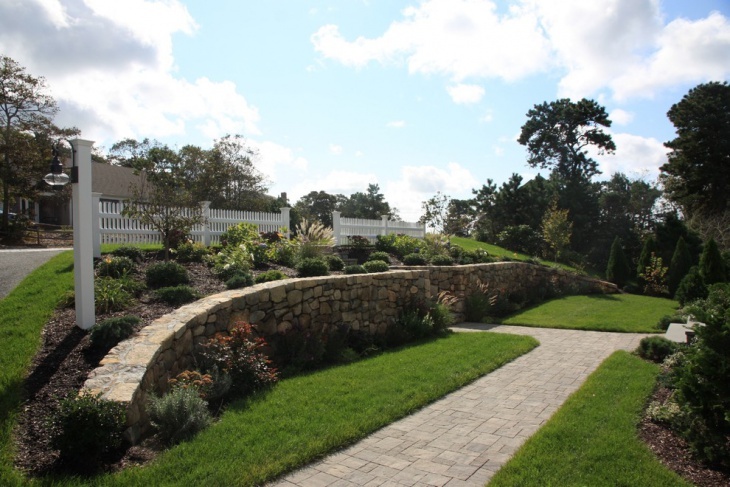 In conclusion, we would like to say that it takes great care and dedication to come up with a fulfilling landscape design. We hope that the above examples have at least helped you narrow down the choices available at your end.